In 1974 John Williams started his business as a lawn company using only a pick-up truck, mower, edger and hedge trimmer. Within one (1) year, the company expanded to also include large commercial clients. 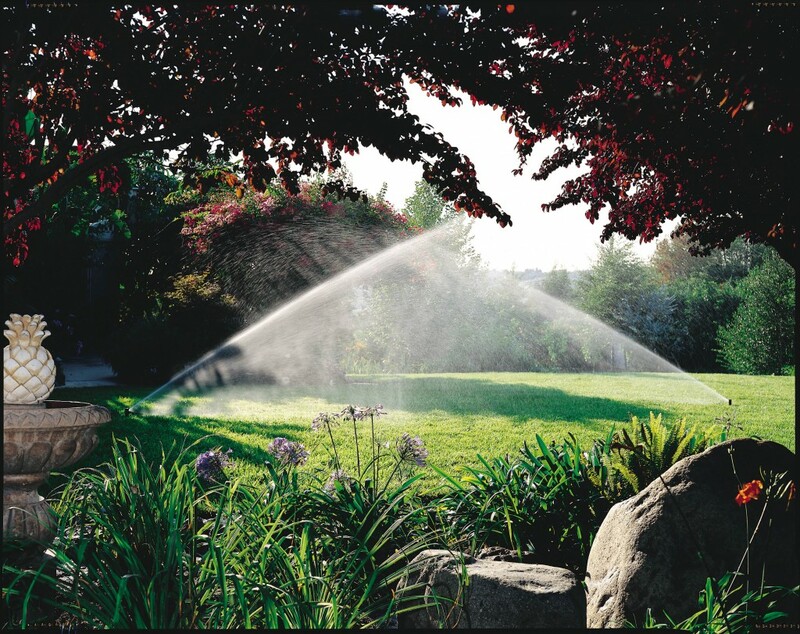 In addition to maintaining lawns, landscaping was added to the list of services the company would provide. 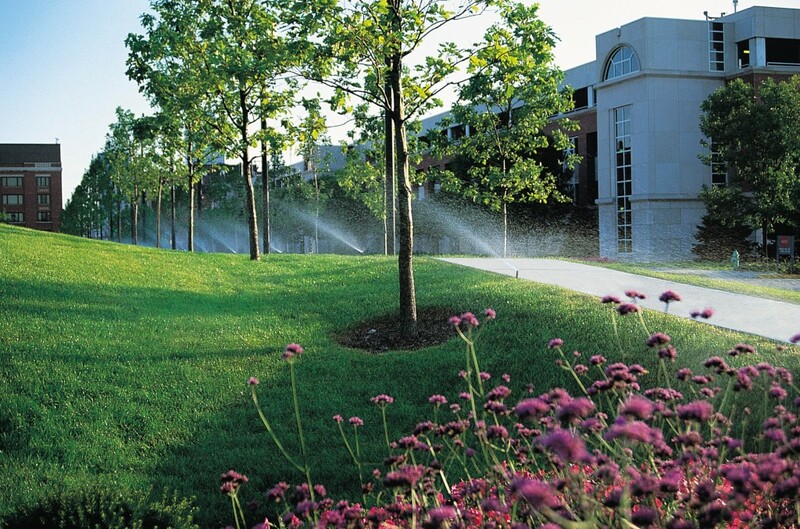 Due to the addition of landscaping, irrigation was added to the business model. Upon obtaining the proper certification and licensing, the name of the company was changed to John Williams Sprinklers, Inc. In September of 1992, new licensing through Southwest Florida Water Management District was obtained to provide both shallow and deep water well drilling in the State of Florida.